Development is a multidimensional process. 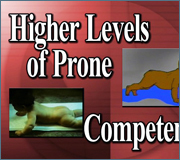 Movement develops through the ability of the infant to adapt to gravity, control weight distribution, and develop postural control. Thinking of development in terms of milestones does not provide understanding of movement components, transitional movement patterns, or the multi-layered nature of development. 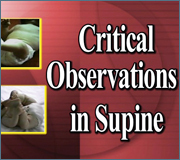 This video explores the process by which infants gain control against gravity in the first year of life and emphasizes critical competencies in supine, prone, sitting, and upright control that are essential for skill aquisition.